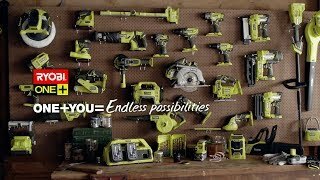 This next generation Ryobi 18V ONE+ Brushless Hammer Drill Driver delivers previously unseen levels of power, runtime and durability for the DIY user. Producing a massive 85Nm of torque this drill will easily cope with all sorts of materials, from timber and plastic through to metal and masonry. 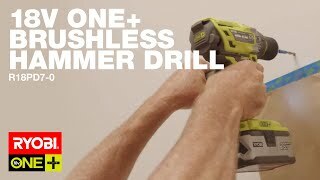 When it comes to drilling and hammering into tough materials, you can't go past the Ryobi 18V ONE+ Brushless Drill Driver. Get yours today from your nearest Bunnings Warehouse.